While many visitors picture Test Track, Mission Space, or Spaceship Earth when they think of Epcot, the World Showcase should not be missed! This section of the park is an immersive and inspiring adventure around the world featuring 11 pavilions representing countries like China, Italy, Morocco, the UK, and much more. 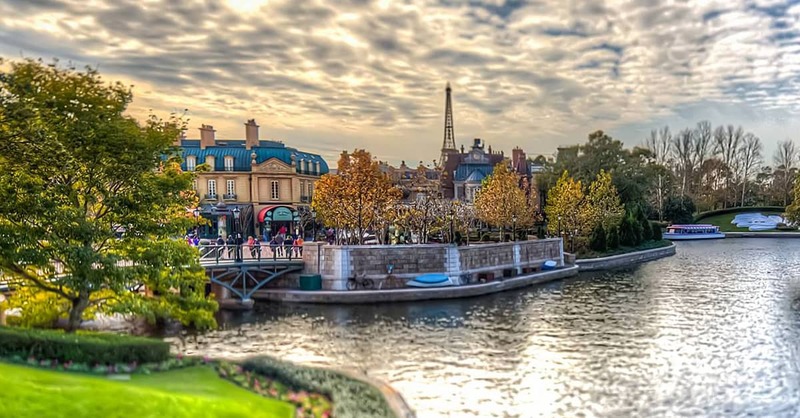 During your journey around the World Showcase, here are the experiences you won’t want to skip!